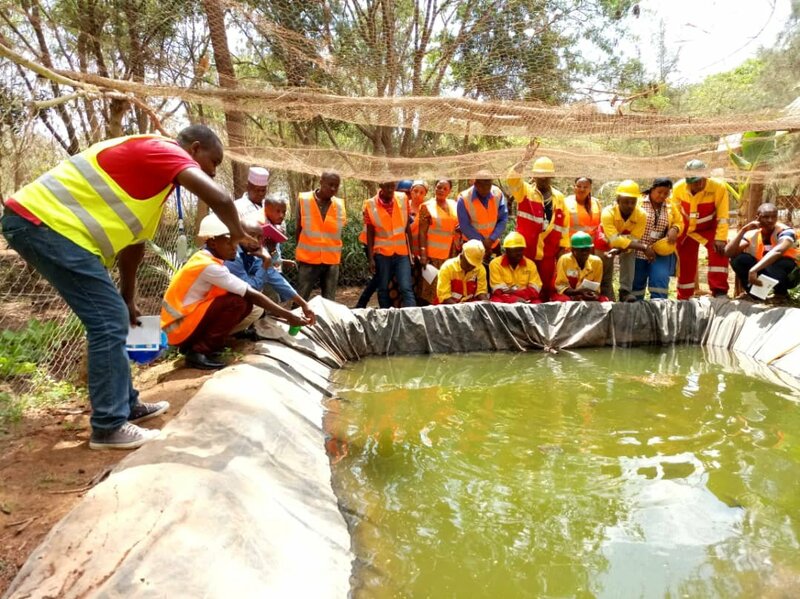 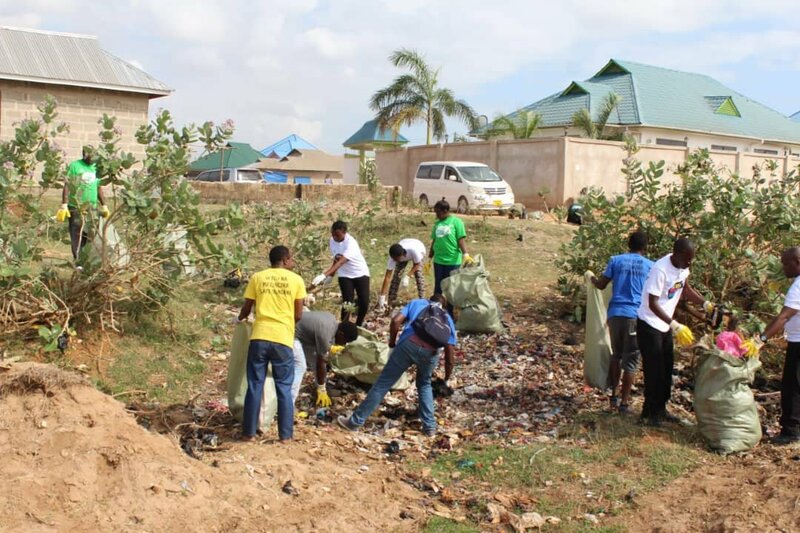 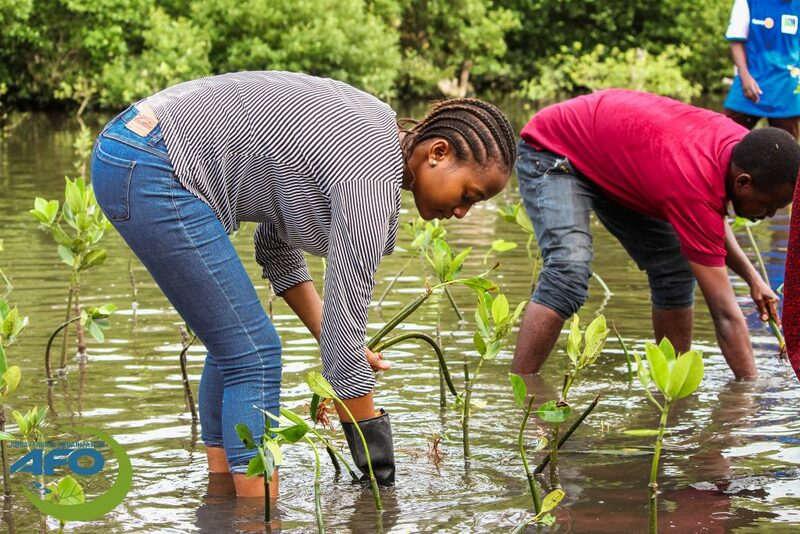 The activity is done quarterly per year we began on March 2018, restorating 1520 seedlings of mangroves in the damaged areas where species planted involved Bruguiera gymnorrhiza, (Black mangrove) and Rhizophora mucronata (Mkoko Mwekundu Mashariki) at Mbweni, Dar es Salaam. 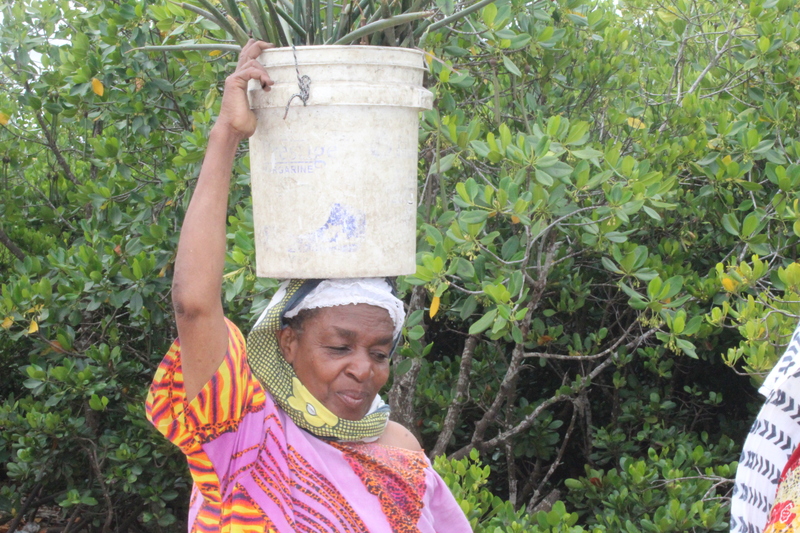 On 15th May 2018, we did a second restoration initiative with support from Tanzania Forest services ( TFS) and together we were able to replant 2000 seedlings to the damage areas support the Mbweni women group with 15 pairs of boots and pairs of gloves for safety during restoration activities. 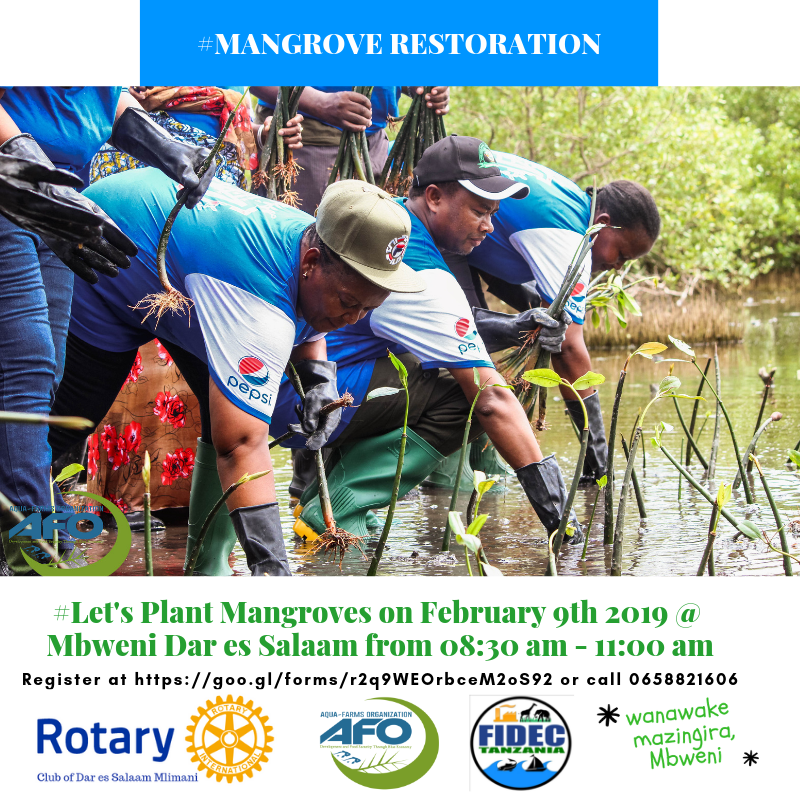 The next phase is taking place on 9th February, 2019 from 08:30 am to 11:00 am, We will also be delivering Beehives for setup of an Apiary as alternative way the women mazingira group can benefit from the mangroves, We Invite you all to take part.